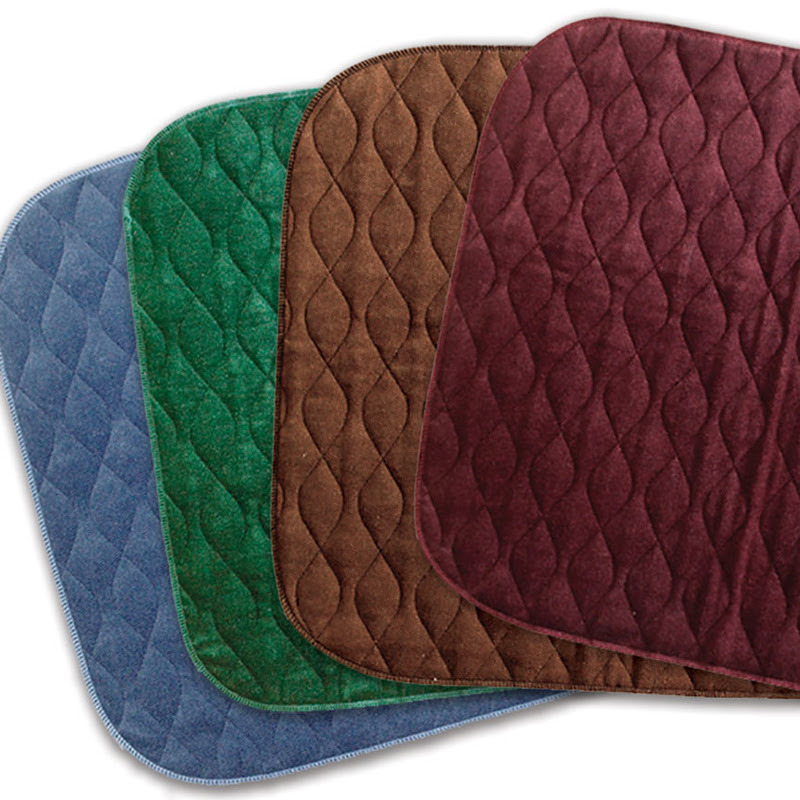 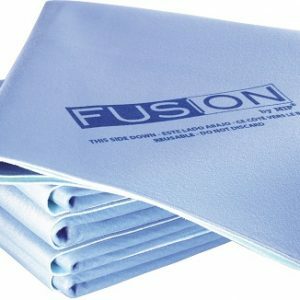 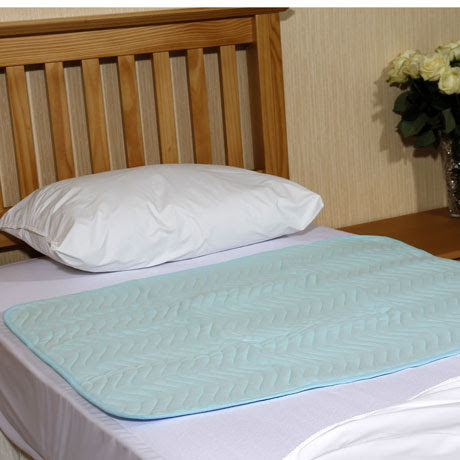 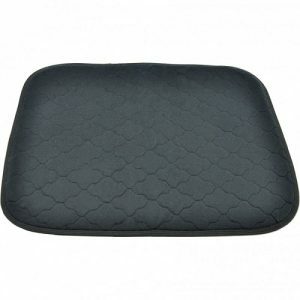 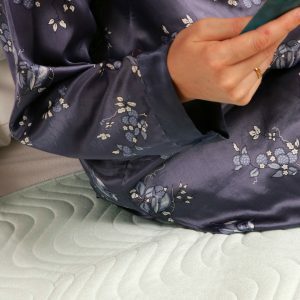 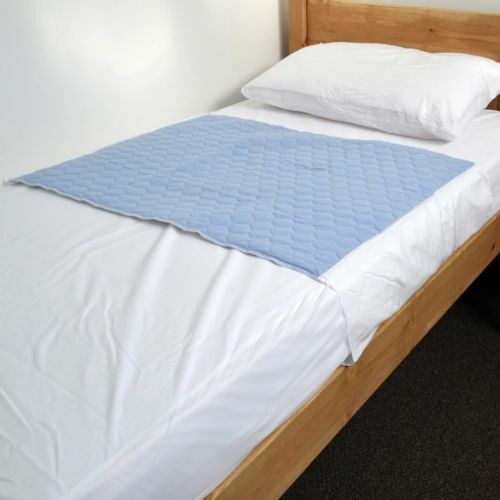 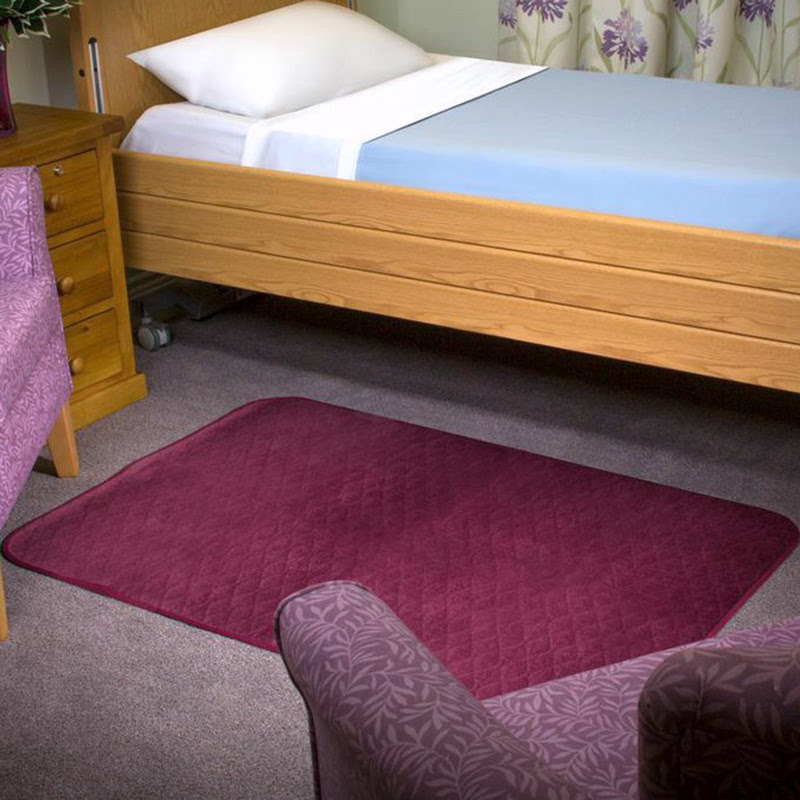 Our varied range of Bed Pads and Chair Pads offers something for all needs. 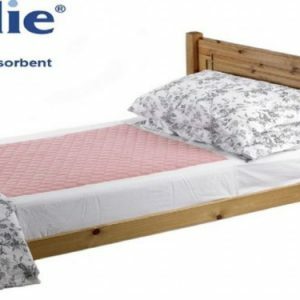 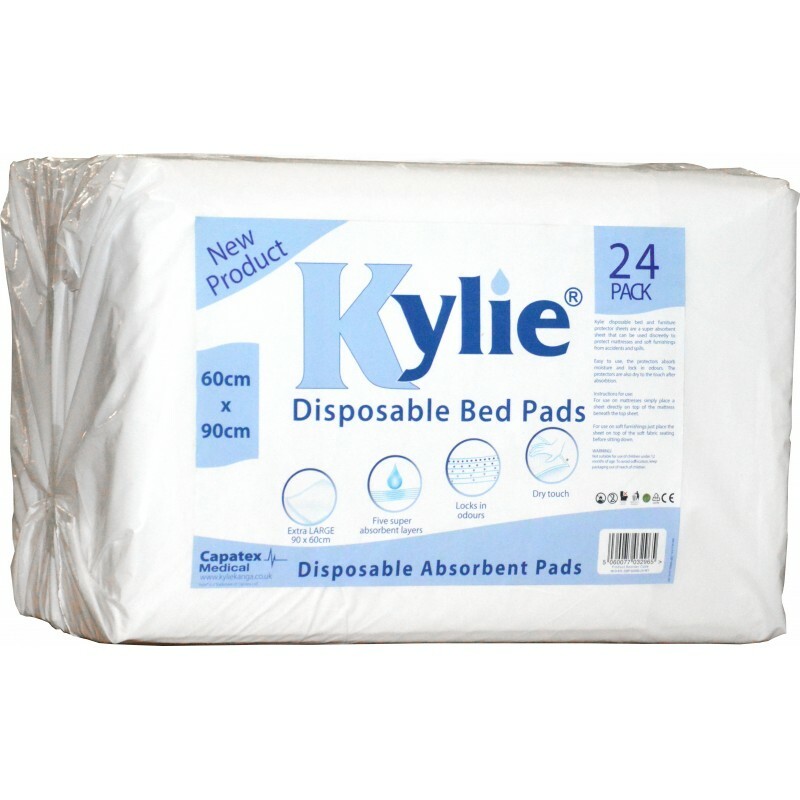 From our premium range Comfortnights Pads to our economy disposable protection. 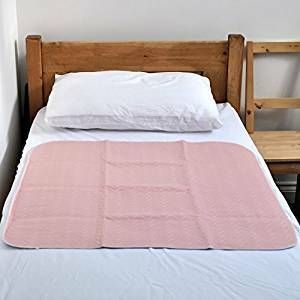 All pads are available either with or without tucks and range in size from the small chair pad measuring 50 x 40cm to our large double bed pad measuring 85 x 135 cm.